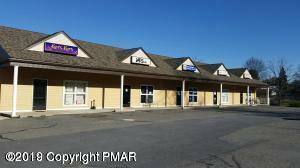 1,250 SF Retail/Office Space for lease. 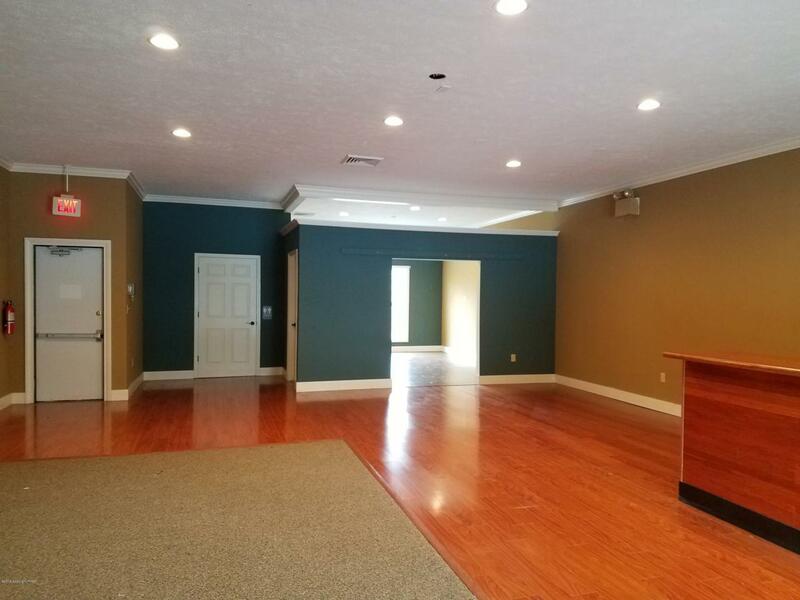 Unit was completely renovated within the past 12 months. Central HVAC system & ADA compliant. Rent $1,150/mo plus utilities. Good signage. Available immediately. Owner is a licensed RE broker.